This is a repost from the summer of 2015 that is still relevant today and points to a resource that is still active! 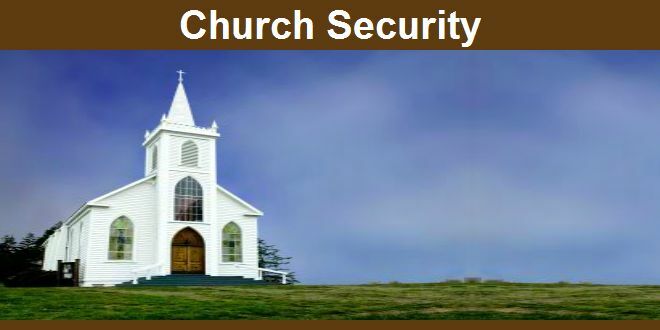 In light of the mass murders this week at Emanuel AME Church in Charleston, SC many congregations will think about, perhaps rush to deal with, security issues for their congregation. In the midst of their response congregations need to seek some common sense about security. I recommend congregation download the Download Guide to Developing High-Quality Emergency Operations Plans for Houses of Worship published by FEMA. It is a helpful comprehensive, common sense piece. I also recommend congregations contact their insurance provider. Many have developed or have recommended material and guidebooks for houses of worship. Be wise. Be loving. Be inviting. Be careful. Be safe. Be Christian.